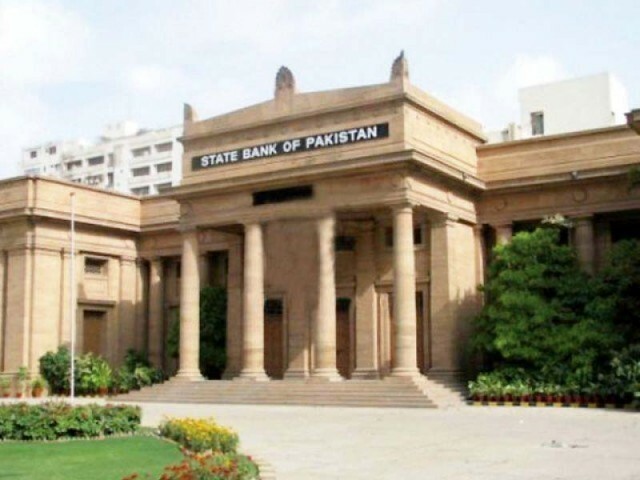 ISLAMABAD: Usable foreign currency reserves available with all commercial banks have slid to a mere $200 million, as the State Bank of Pakistan (SBP) has swished away $5.8 billion as short-term loans in an attempt to give an artificial sense of stability to the currency market. 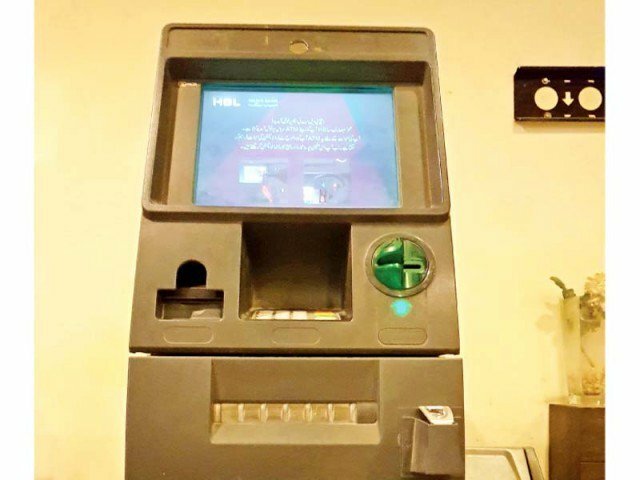 As of August this year, the central bank borrowed $5.81 billion from commercial banks under the forward and currency swap arrangements, according to data SBP released on Friday after a delay. On November 13, the central bank had assured The Express Tribune that it would make public short-term borrowing data of up to October by the end of November. It appears that due to the increasing size of short-term loans that the central bank is desperately taking to camouflage reduction in its own reserves, it released the data only till end-August. This amount is also shown part of both the central bank and commercial banks’ reserves, according to sources. As of November 2017, the SBP’s official foreign currency reserves were $12.66 billion including $5.8 billion worth of currency swaps and forward contracts. Despite showing $5.8 billion as part of its own reserves, the SBP has also included the same amount in the total $6.01 billion reserves held by commercial banks. By excluding $5.8 billion of short-term loans, the net usable reserves with the commercial banks stand at only $200 million. Out of $5.8 billion, $1.68 billion was obtained for one month, $2.46 billion for up to three months and $1.7 billion for up to one year, according to the SBP. “This is clearly double counting of $5.8 billion. In principle, it should have excluded this sum from the commercial banks’ reserves,” said Dr Ashfaque Hasan Khan, former director general of Debt of Ministry of Finance. In 1998, the then PML-N government had consumed foreign currency deposits of commercial banks after global powers imposed sanctions on Pakistan in retaliation to nuclear bomb explosions. However, to protect depositors’ reserves, the central bank had started separately reporting both the official and private currency reserves. The SBP has been using precious foreign currency reserves to defend an artificial exchange rate that it finally adjusted by 1.4% on Friday. The Pak rupee-US dollar exchange rate in the interbank market closed at Rs107 as against Rs105.5 a day earlier. “The exchange rate will continue to reflect the demand and supply conditions; and SBP stands ready to intervene, in case speculative and/or momentary pressures emerge, for smooth functioning of the foreign exchange markets,” announced the central bank on Friday. 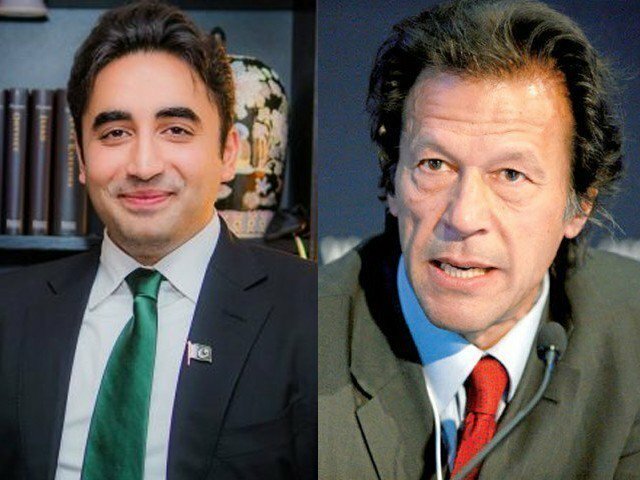 But this announcement came only after the exit of former finance minister Ishaq Dar and amid pumping billions of dollars to defend the artificial exchange rate. The money that the central bank was losing to defend the exchange rate was being compensated by taking loans from commercial banks. 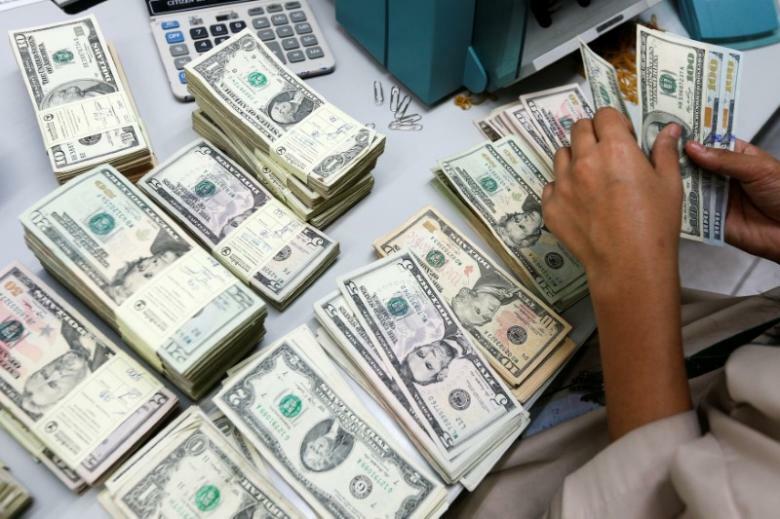 Sources said that the net foreign currency reserves of the central bank would stand close to $4.5 billion even after including $2.5 billion that Pakistan borrowed last month from international debt markets. They said that the $5.8 billion amount has to be excluded from the SBP’s gross official reserves of $15.1 billion, which will bring down the reserves to $9.3 billion. Then another $4.8 billion have to be excluded on account of repayment of external debt in the coming months, they added. The country is going to make bullet foreign debt repayments in the next couple of months, said the sources. There was a massive increase in contracting short-term loans after the expiry of the International Monetary Fund (IMF) programme in September last year. During its three-year programme, the IMF had kept Pakistan under check by placing two main conditions. One was related to the Net International Reserves that is calculated by excluding the impact of currency swap loans. The other was on reducing the short-term loans obtained under currency swap arrangements. When the IMF programme ended, the forward and currency swap-related obligations of the SBP amounted to $1.985 billion by June 2016. In a span of just 14 months, SBP’s exposure increased by 190%. The country’s external sector remains under pressure due to exponential increase in trade deficit on back of declining exports and double-digit growth in imports. Pakistan’s current account deficit widened to $5.1 billion in just four months of this fiscal year, which was more than double than the previous year’s level. Published in The Express Tribune, December 9th, 2017. There so much debate about debt in Pakistan during last two months that this seems to have roots in CPEC. The CPEC projects are OK but the size of debt and borrowing is more than Pakistan economy can swallow. Chinese economy itself in debt due to overborrowing. The Chinese domestic market cannot support its industry which was built for export.